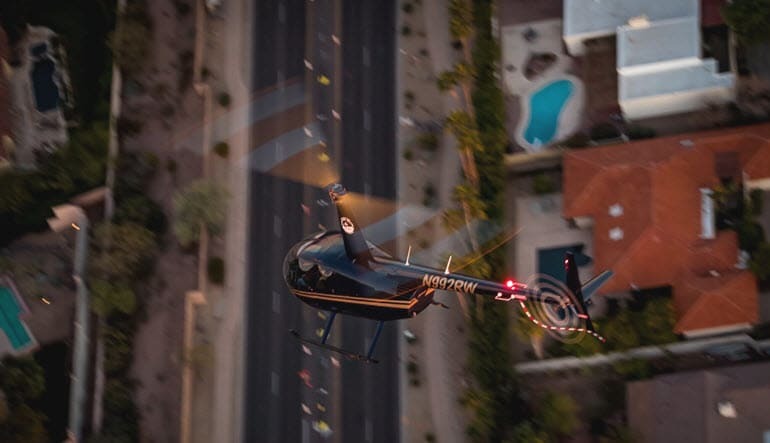 Enjoy breathtaking views of Phoenix and its surrounding as you fly in a luxurious, air-conditioned helicopter! 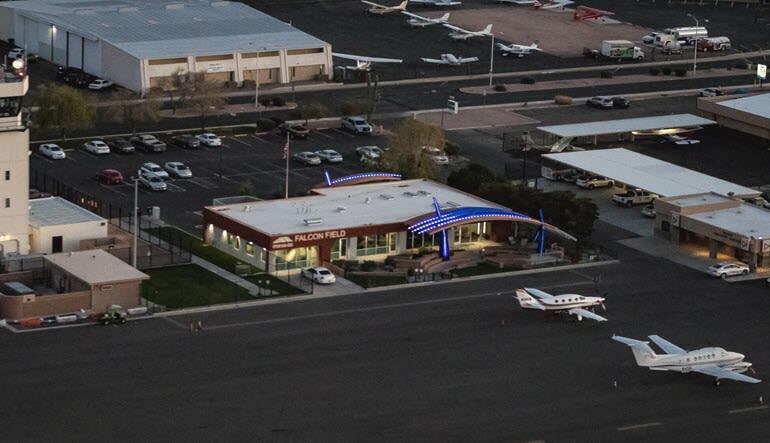 As you depart from the historic Falcon Field Airport, you will catch one of the Valley’s famous views as you journey to the heart of downtown Phoenix to witness the stunning city lights. You will fly over Talking Sticks Resort and see how vast the Valley of the Sun really is. The Greater Phoenix area, earns its nickname. Commonly referred to as the Valley of the Sun, Phoenix boasts 300 sunny days a year and classic Sonoran Desert views. Views of downtown Phoenix, the Sonoran Desert and more! 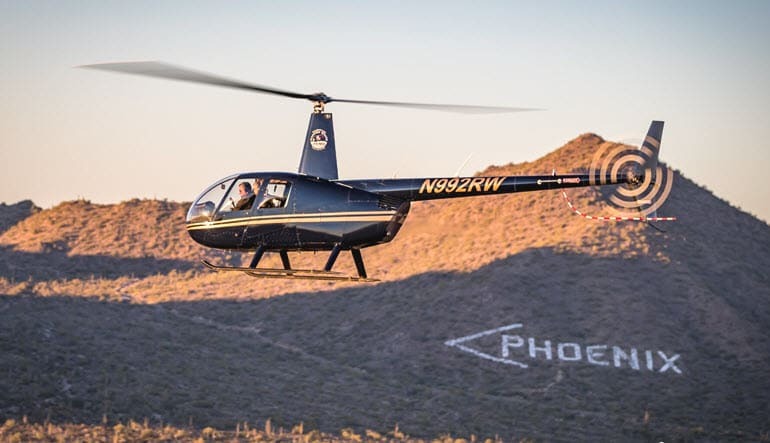 Experience history, architecture, culture and natural landscapes on this Phoenix helicopter tour.